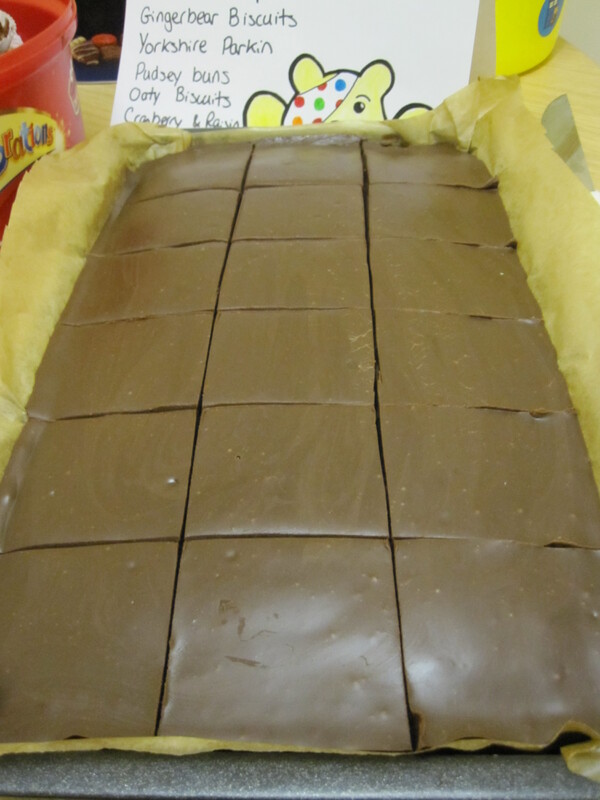 I’ve been looking for a traybake to do for children in need at school and found yours. Can’t wait to try it. Thank you. 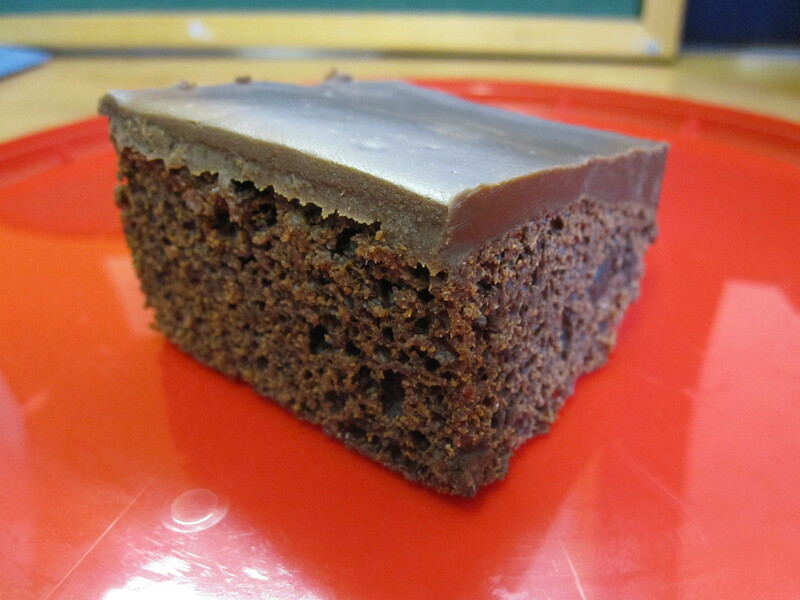 This was very popular at our office bake sale last year, hope it goes down well with your school! I’m in the middle of a baking frenzy for this year’s Children in Need Bake Sale, good luck to you with yours! Oh no! I’m so sorry it didn’t work for you. Perhaps the raising agent in the self raising flour or the bicarb has gone past its best?